When life gets complicated - pull yourself up to the challenge! Pull-ups are the best exercise for a strong back, arms and a toned upper body. Good thing you found Runtastic Pull-Ups! 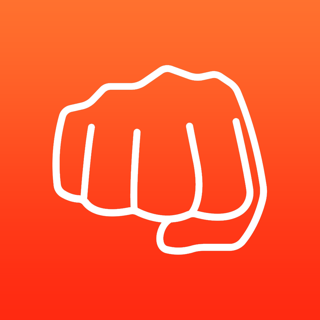 Download the app and voilà, you’ll have a PERSONAL TRAINER on your iPhone/iPad. Pull-ups are among the most famous bodyweight strength moves ever, plus they require minimal equipment. No bar at hand? You can do your pull-ups with rings, a tree branch or bars at a park, get creative! A scientifically developed training plan makes the most of your efforts while keeping you motivated on your way towards your goal. What else? You don’t have to count every repetition - let the accelerometer of your iPhone/iPad take over. And now, there’s one thing left to do: Try it out. You can do this! Stats about your completed pull-up repetitions are not only highly motivating, but offer you a great and useful overview of all your sessions. Make use of your personal records to boost your motivation even further and keep setting new PRs for this classic upper body strengthening move. Pull-ups are an ideal move to complement your push-up training. 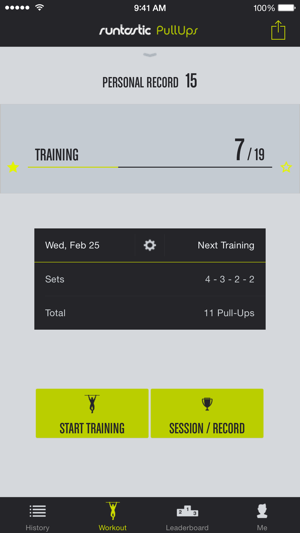 Your pull-ups are automatically counted using the accelerometer of your iPhone/iPad. Practical, interesting, informative: You can upload your fitness data to Runtastic.com, if you want. There you can access all your stats anytime, as well as monitor your success thanks to your personal training log. 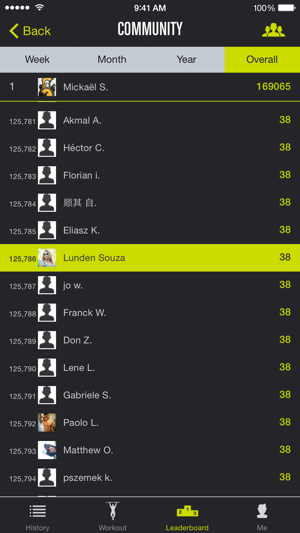 Remember, you can also share your achievements with your friends on Runtastic.com, in social networks or via email! It’s hard to come up with an exercise that challenges your upper body as intensively as pull-ups: they’re ideal for your back, arms and core. Let us help you keep motivated to reach your training goal of 30 reps. Can’t wait to get started? Grab that bar and give it your all! 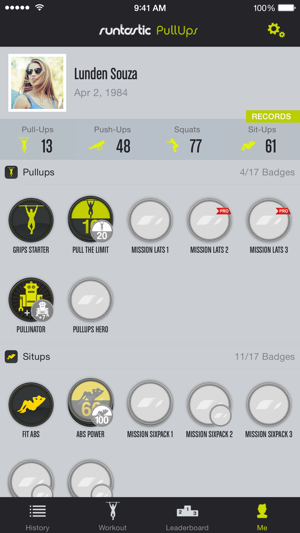 Runtastic Pull-Ups: Pull your fitness to the next level! Great. Auto counting needs to go though. Great app. Great pacing and progression. I actually went through a few different progressions before I got decent strict pull-ups. I started with chin-ups, until I could do 10 unbroken. Then I reset back to day 1 and started neutral grip pull-ups. 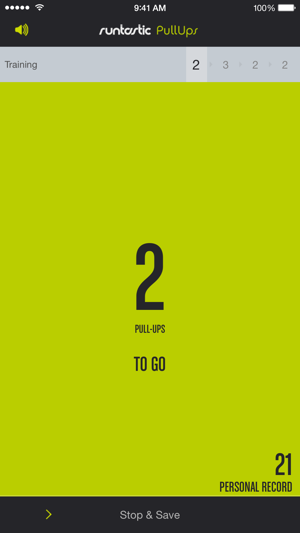 Finally, I reset back to day 1 again for pull ups. That worked really well for me. These types of pre-pull-up progressions should be added to the app. I also agree other commenters who say the counter need to go. Bottom line: I'm a big fan of runtastic, this app is a big let down and I feel gypped out of $2. 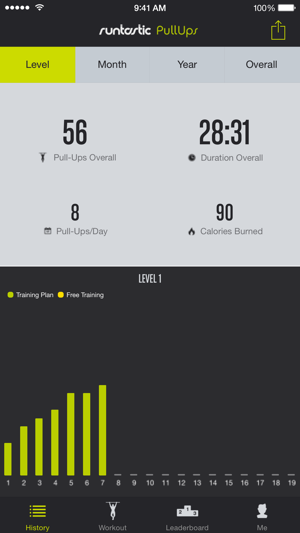 -I love how the app is tied in with runtastic apps so that my pull-up workout shows up in my accomplishment list along with runs and body weight workouts. Cool! Not worth the hassle however. I'm going back to just six weeks to track my pull-ups.